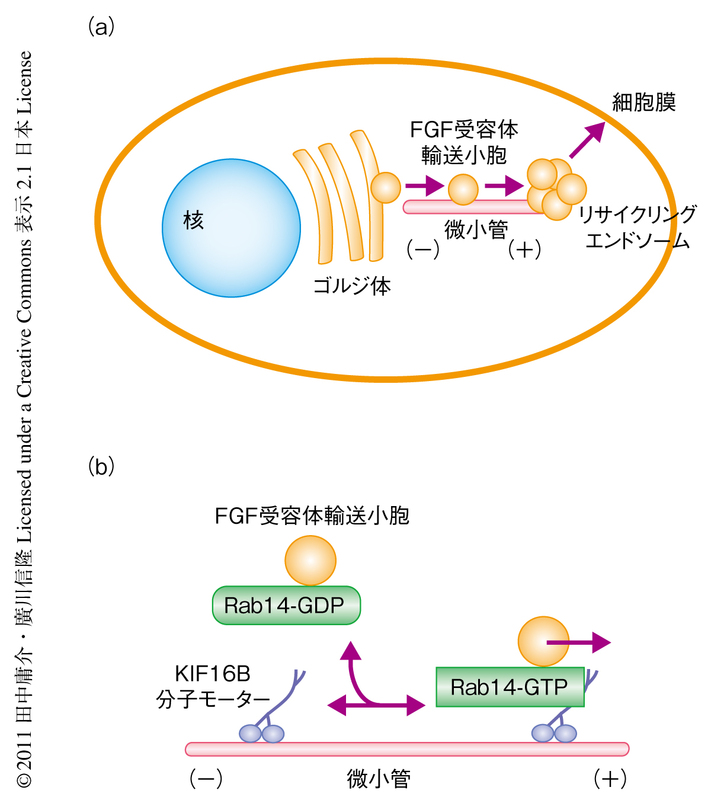 KIF16B/Rab14 molecular motor complex is critical for early embryonic development by transporting FGF receptor. 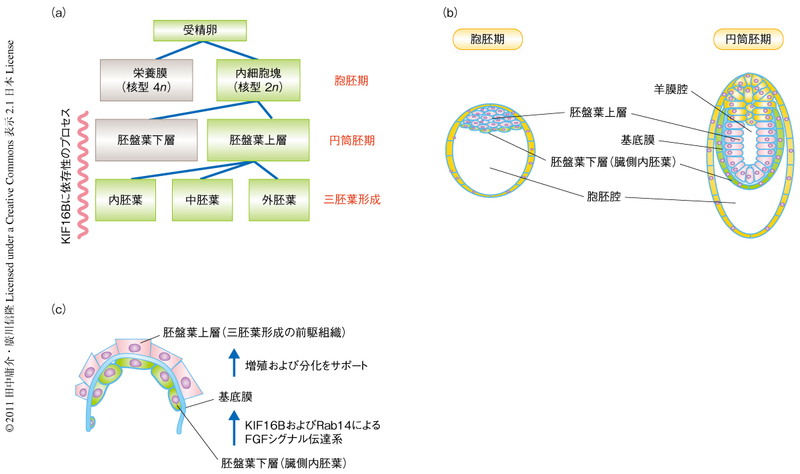 14.1 What is Signal Transduction? 略歴：1971年 東京大学医学部 卒業，1978年 医学博士号 取得，1982年 米国Washington大学医学部 助教授，1983年 同 准教授を経て，1983年より東京大学医学部（現 大学院医学系研究科）教授.